Modern conservatories are the future so why not get yourself one today, we have some great deals and are the cheapest around. 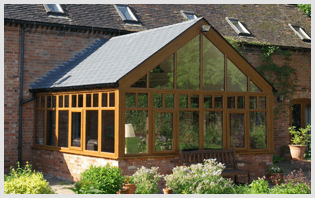 We can provide you with great information about all our different types of conservatories. And get a tiled roof with it to keep it at an ideal temperature throughout the whole year. Tiled roof are the future for certain and they already come with huge benefits and no doubt will have more benefits in years to come. Get into Contact with our team to see what conservatory you want.